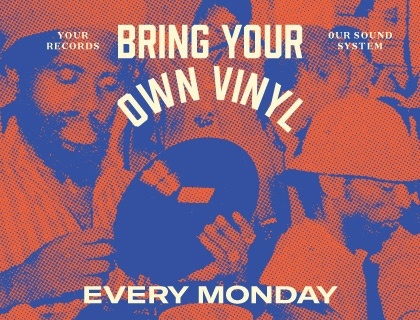 Bring Your Own Vinyl every Monday at 7PM. 20% off your table’s food bill if we play your record. For more information email lamplighter@donnellygroup.ca. 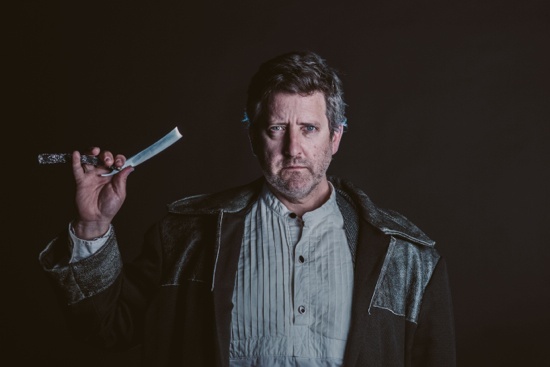 The Snapshots Collective presents Sweeney Todd: The Demon Barber of Fleet Street from October 10-31, 2018, at Mrs. Lovett’s Pie Shop (348 Water Street). An infamous tale, Sweeney Todd, an unjustly exiled barber, returns to nineteenth century London, seeking vengeance against the lecherous judge who framed him and ravaged his young wife. The road to revenge leads Todd to Mrs. Lovett, a resourceful proprietress of a failing pie shop, above which, he opens a new barber practice. Mrs. Lovett’s luck sharply shifts when Todd’s thirst for blood inspires the integration of an ingredient into her meat pies that has the people of London lining up… and the carnage has only just begun! Sick of telling your friends that you’re the smartest one in the group and them shrugging their heads in disbelief? Prove those suckers wrong! 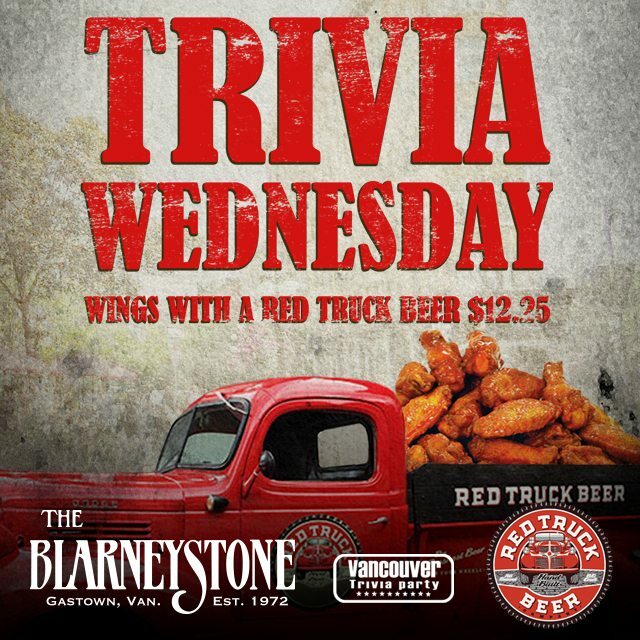 Every Wednesday night at The Blarney Stone catch one the best trivia nights Vancouver has to offer! Each week the winner not only takes home a prize on the spot but wins bragging rights for years to come. Book your trivia party today! 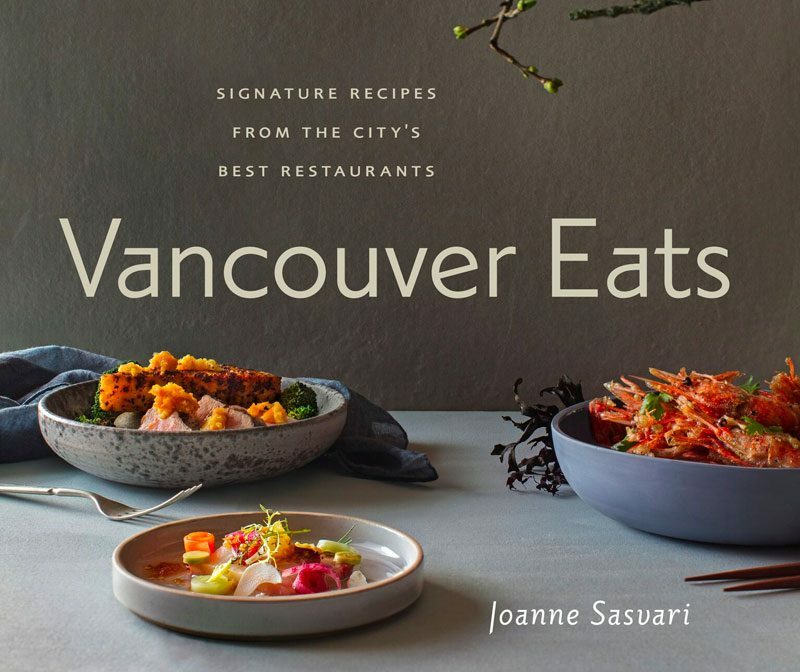 Join us on October 18th in our 97 Water St showroom as we welcome Joanne Sasvari, author of Vancouver Eats and Chef Ricardo Valverde from Ancora Waterfront Dining & Patio. 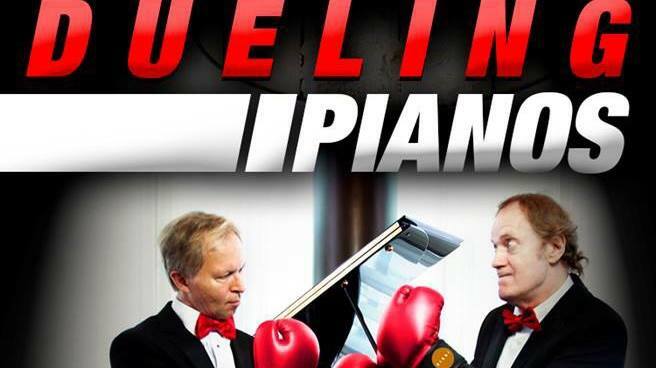 There will be two demonstrations, at 5pm and 6pm. Please select the one time that best suits your schedule. Filled with mouthwatering recipes and beautiful photographs, Vancouver Eats presents 90 recipes from 45 of the city’s best restaurants. With recipes for salads (Fable’s Heirloom Tomato Salad with Burrata), soups (Tacofino’s tortilla soup), brunch (Cafe Medina’s fricassee champignons), mains (David Hawksworth’s cherry tomato, olive, and arugula pizza), desserts (Thomas Haas’s hazelnut praline éclair), and cocktails (The Botanist’s Appleseed cocktail), this inspired anthology boasts a collection of original and innovative dishes by chefs who’ve put Vancouver on the culinary map. It even includes a few notable restaurants from Whistler. And best of all, the recipes have been designed with home cooks in mind. RSVP is required for this event, please fill out this form to attend. 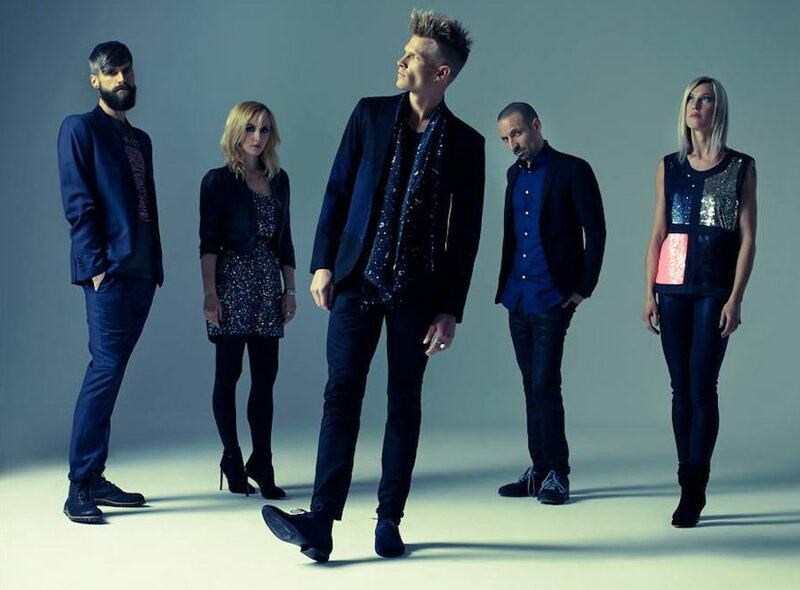 Ryan Guldemond, Mike Young and Ali Siadat of local indie rockers Mother Mother are joined by friends, enemies and formless entities for an evening swim in endless streams of consciousness. The Lamplighter is now offering a full brunch menu every Saturday with live bluegrass starting at 11:30AM on stage. Keeping with the southern vibe, your selection off the custom “build your own breakfast” Sausage Board, or staple Chicken & Waffles (topped with a sunny egg) is punctuated by their boozy Bourbon Caesars – just $5. The Rollin’ Trainwreck is a bluegrass-country-rock inspired trio consisting of Jesse Burch, Philip Puxley and Phil Bell. 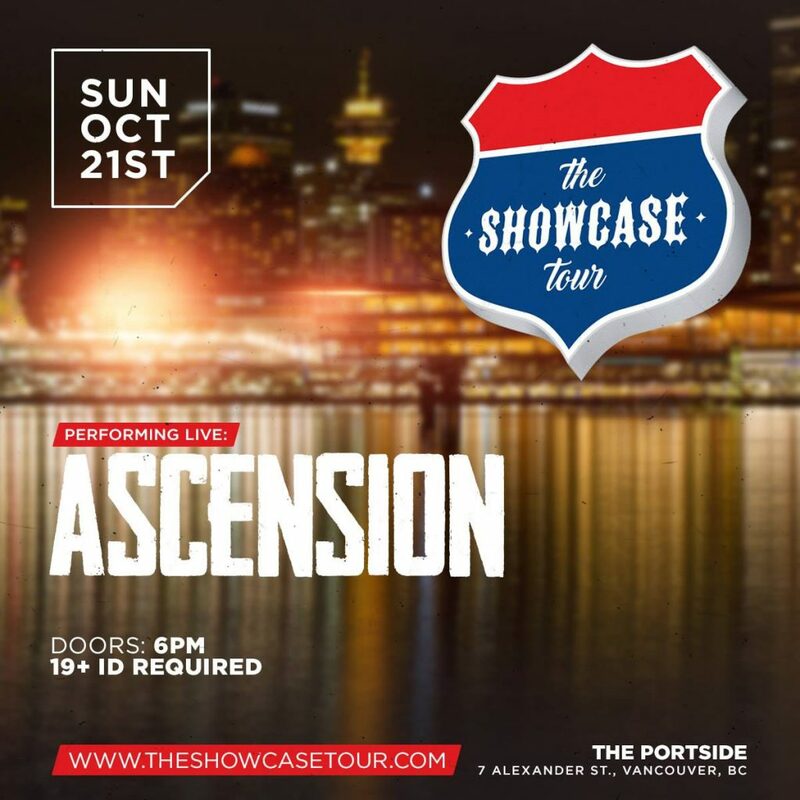 They live to play music and they don’t get their name for nothin, bringing life the stages around the lower mainland. Catch them every Saturday starting at 11:30AM.